November 27th is a special day, #GivingTuesday! After all the food and the shopping, the Tuesday after Thanksgiving has come to be known as #GivingTuesday, a day to give back to our communities and celebrate generosity. 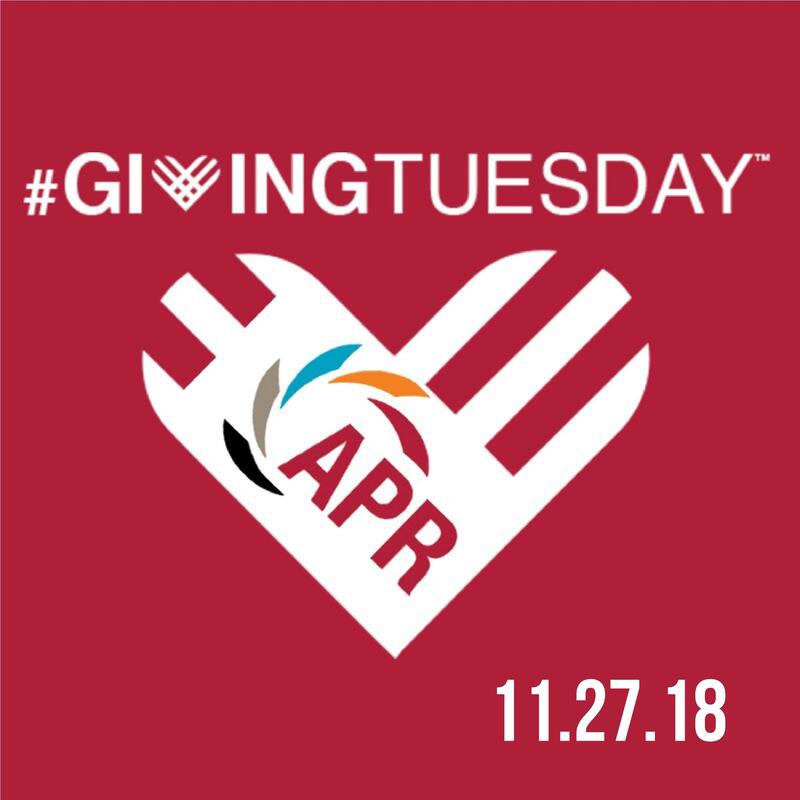 If you feel Alabama Public Radio is an invaluable asset in our communities, please consider making a donation today, tomorrow, or ANY day of the year. Grab your phone and snap a picture with a sign explaining how or why you are giving to APR this year. Post it on Instagram, Facebook, and/or Twitter using the hashtags #GivingTuesday, and #AlabamaPublicRadio !